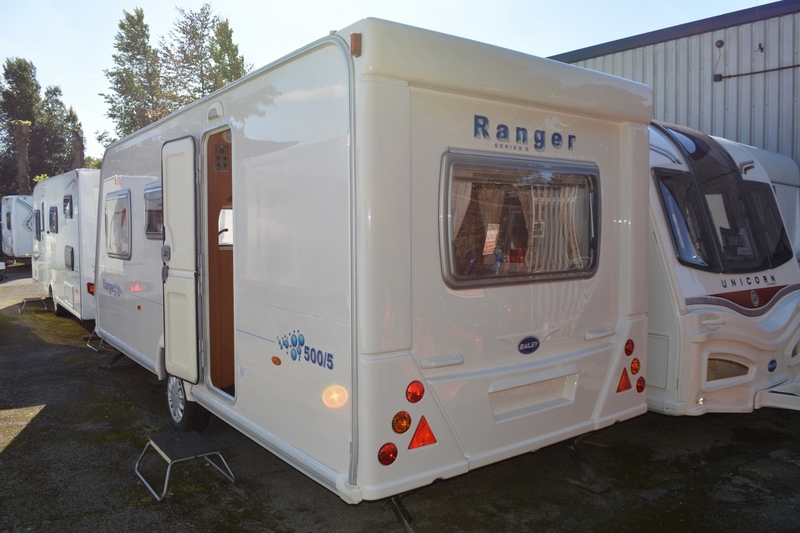 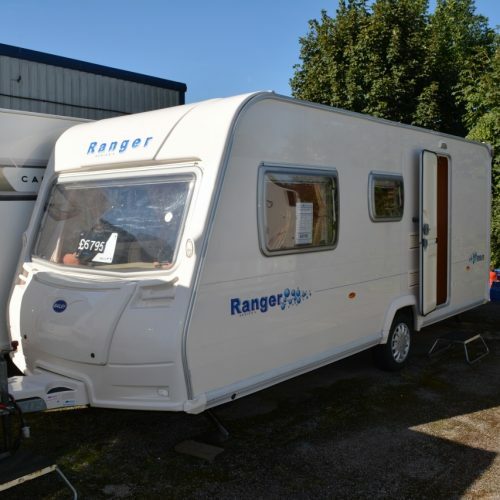 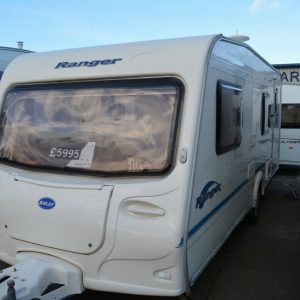 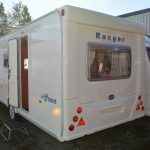 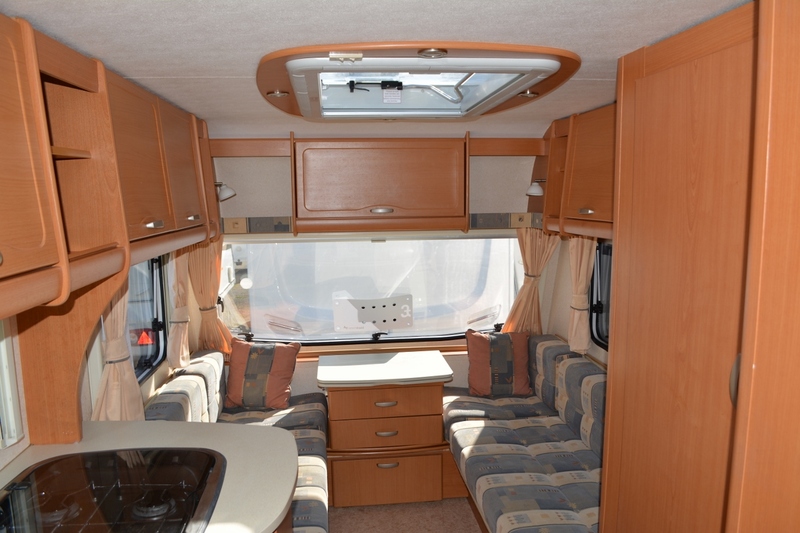 The Bailey Ranger 500 5 is a five berth touring caravan. 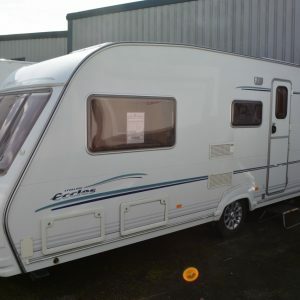 Looking for a family caravan with an end bedroom? 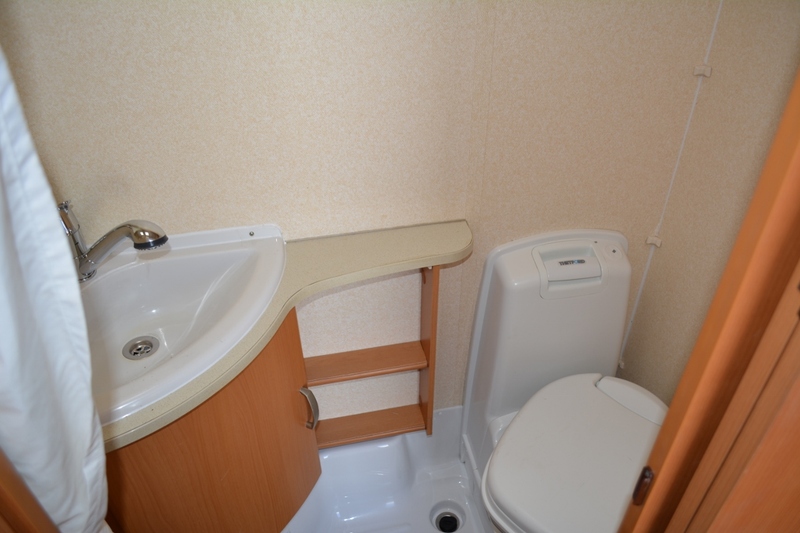 Then this could be the right choice for you. 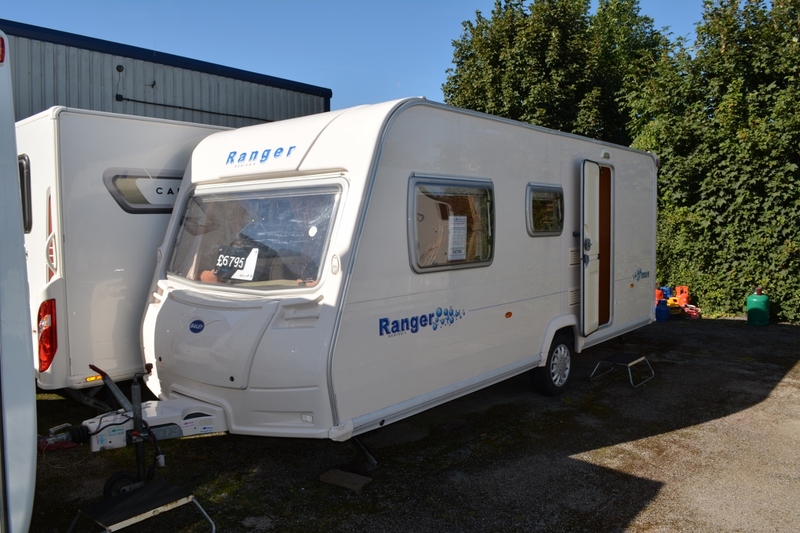 With a low towing weight, warranty and service included the Bailey Ranger 500 ticks the boxes. 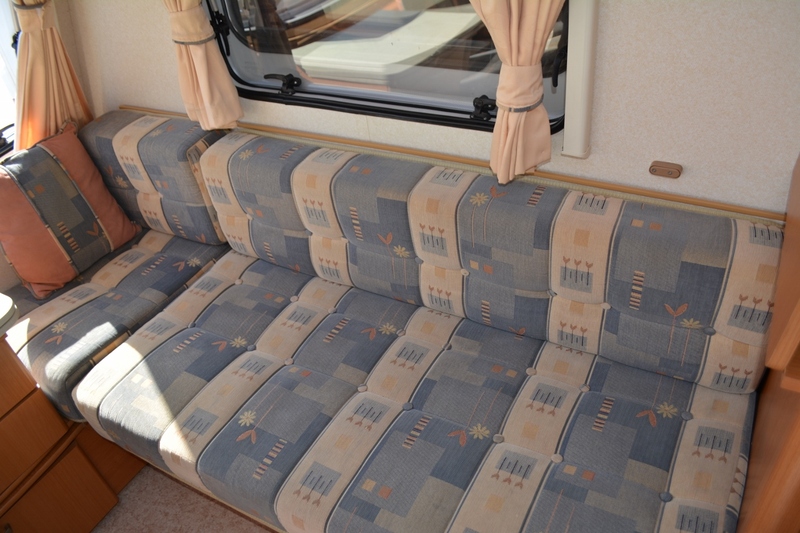 The front seating comprises two bench seats which could be two full singles or can covert to a generous double. 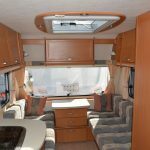 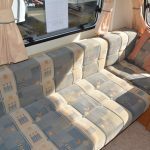 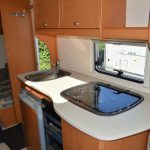 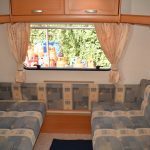 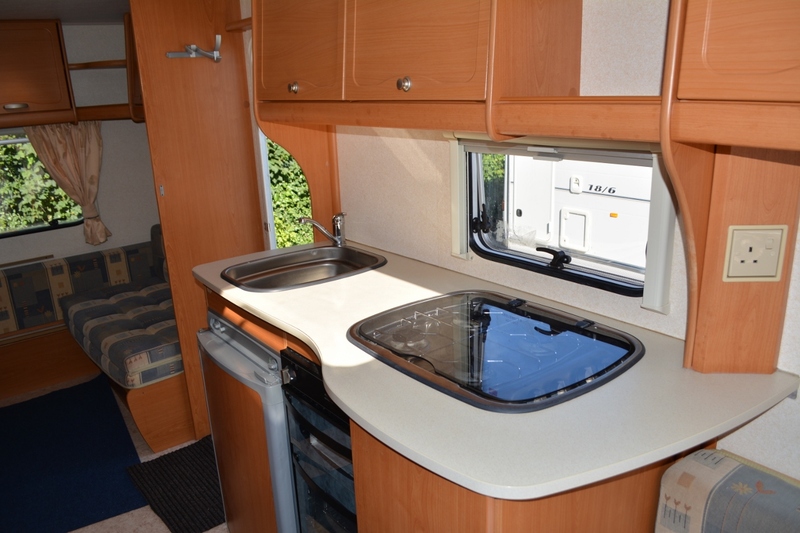 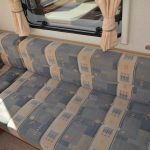 The rear dinette transforms to another double with the bunk above if required – all making very flexible accommodation. 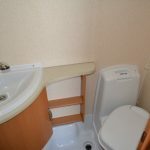 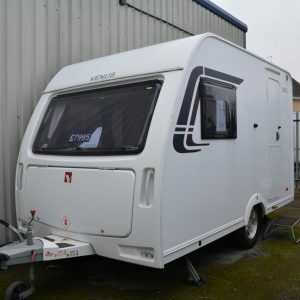 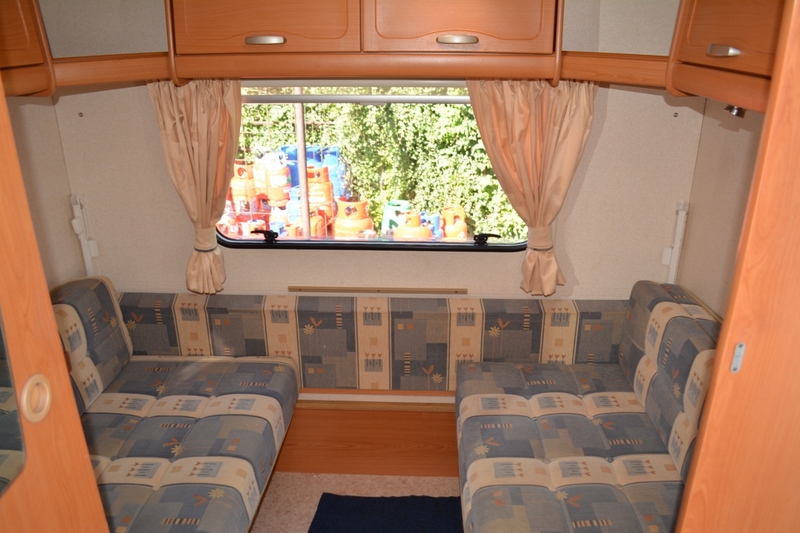 The caravan is in good condition throughout and has had one owner from new – an ideal starter! 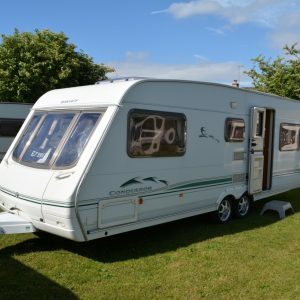 Category: 5 Berth. 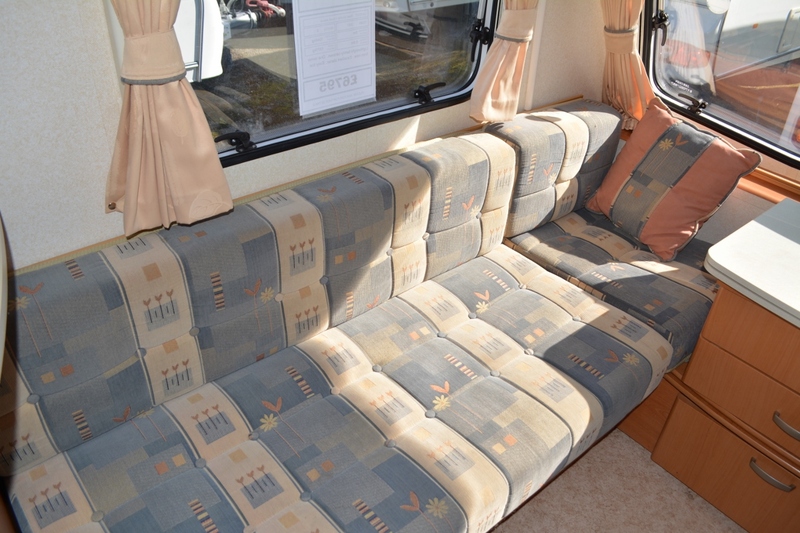 Tags: Double Dinette, Lightweight.